It’s Festival Season! Top Tips for going with the Kids. Festival season has arrived! The sunshine… the music… the fantastic atmosphere that brings people together. 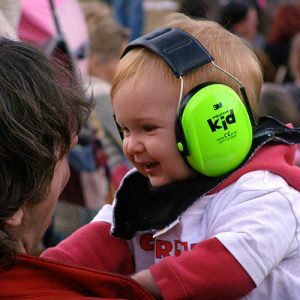 It’s not all for the teenagers and adults alone… Kids can enjoy the festival spirit too! 1. Always be prepared for all kinds of weather even if you have checked the forecast prior to your trip. Taking rain coats, fleeces/warm jumpers, wellies, sun cream and sunhats is essential as we all know how changeable our British weather can be. 2. Whether you are camping or attending a festival it’s always good to have something for the kids to do whilst setting/packing up camp, E.g. bat & ball, diablo, hula hoops, colouring pens and books etc. 3. Taking a potty/bucket is a must for us. Night-time trips to the on-site toilets can be quite hazardous in the dark and we all know how those pesky guy ropes have a tendency to trip you up even in broad daylight. 4. Taking familiar foods and snacks can help too. Not only will this save you money but will also help children who maybe fussy eaters or just prefer the familiar tastes of home. 5. If your little one is too old for a sling or buggy but might struggle to walk long distances, whether on a country walk, or exploring festival fields we have found that investing in a wagon has been extremely worthwhile. This also gives you the opportunity to stay out later if your little one decides they want to sleep, after all it’s your holiday too! 7. Although you are on a holiday/break make sure all of the safety measures you would normally adhere to at home still apply. It is also a good idea to take extra safety measures due to being in unfamiliar surroundings. If you are at a festival make sure you take a phone that is reliable and won’t run out of battery after a few hours. We recommend buying a cheap no thrills phone, you remember the ones no apps or internet just calls and texts. Make sure that your child has your telephone number clearly written on the inside of their wristband that way if the unthinkable situation of losing your child does occur it shouldn’t be too long before you are reunited. 8. Research and plan. 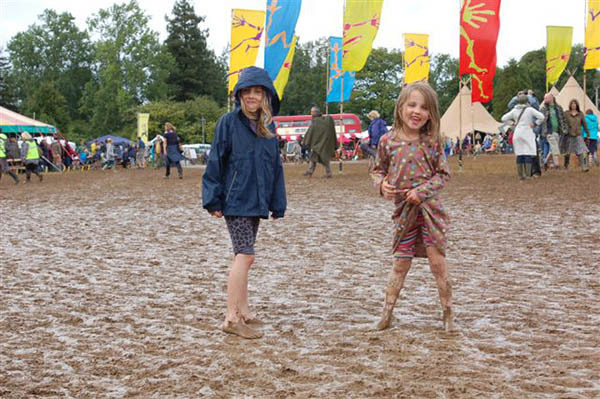 Whether you are going to a campsite or attending a festival it is always good to have some idea of what to expect. Most places you visit will have websites containing information, facilities, FAQ and some may even have forums where you can ask for advice or help from someone who has been before. See what is on offer and make a note or print out particular points of interest i.e. Site maps, activities, and timetables. Oh I do like a list, write things down when you start packing and add to it as and when you think of things, that way you should remember everything you need to take and not be left wondering why the wellies and wipes are missing when you get there. 9. It is always a good idea to have a trial run before you go camping. If it is the first time you have used your tent you will appreciate choosing a dry day to take your time and get accustomed to how your new canvas needs erecting, this will make it so much easier to tackle when you are ready to do so on site. Another reason to have a trial run is to make sure that your child gets a feel for what camping under the stars is like. This will feel like a great adventure for them and once they have experienced it at home the thought of doing so elsewhere will be something they will be prepared for. It may also help to include favourite blankets, quilts, pillows or soft toys making use of familiar things to ease them into being away from home. 10. Have loads of fun on your travels and if you get the chance to act like a big kid go for it, your children might look at you a bit strangely to start off with but I am sure those strange looks will very quickly turn into smiles. The more relaxed and happy we are as parents the more likely our children are to be the same. So remember to enjoy the great outdoors and all the wonderment it brings. For more great tips and information on festivals, visit Festival Kidz. Find us at Lollibop and Lounge on the Farm this year! 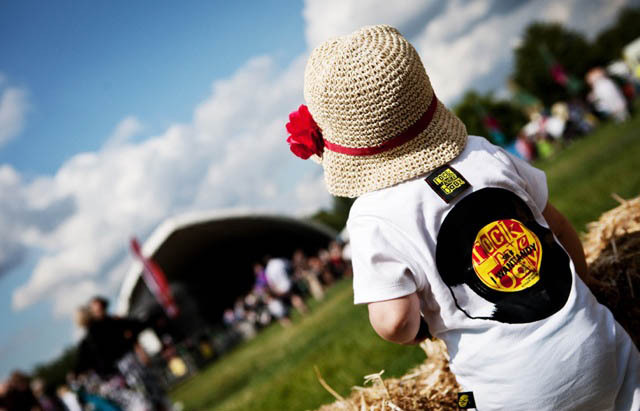 Why not enter our competitions to win Family Tickets to Lounge on the Farm and Lollibop Festival? Just pop over to our Competitions Page.